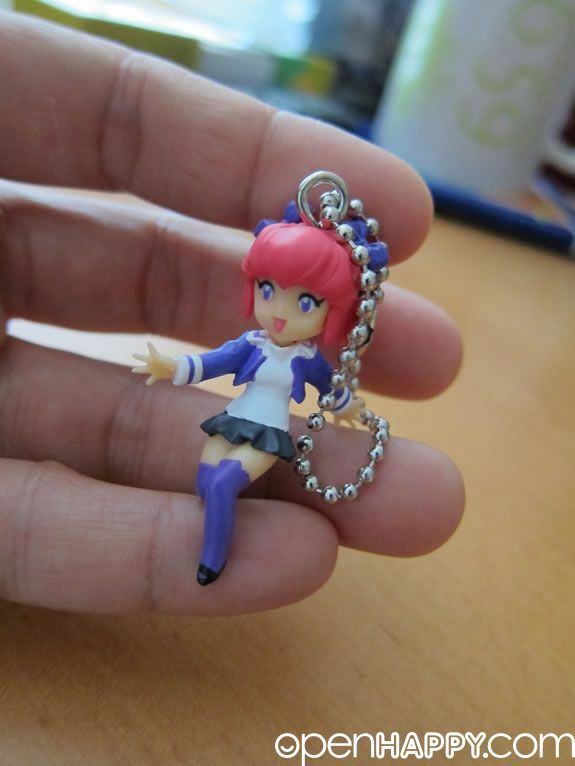 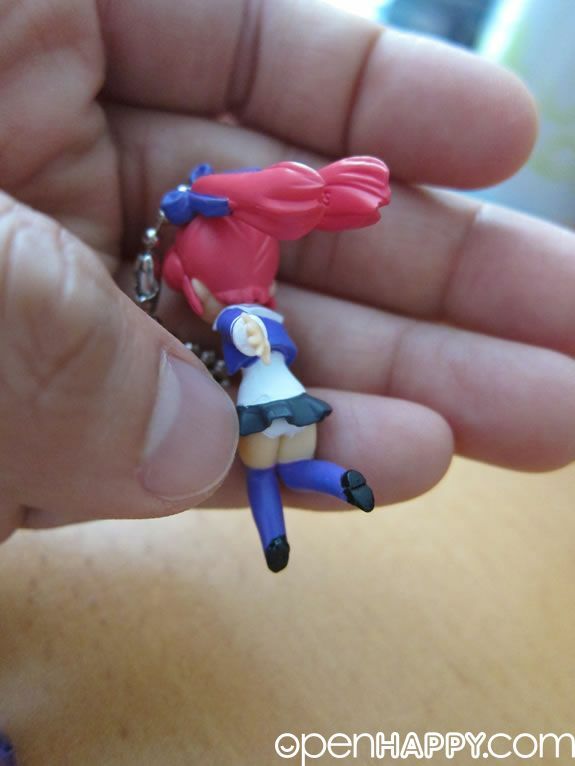 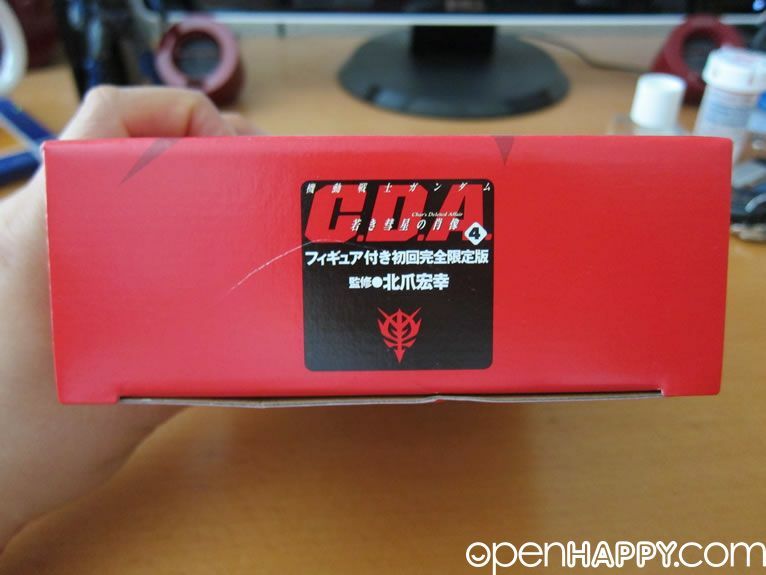 Here is a fun item that comes with CDA manga. 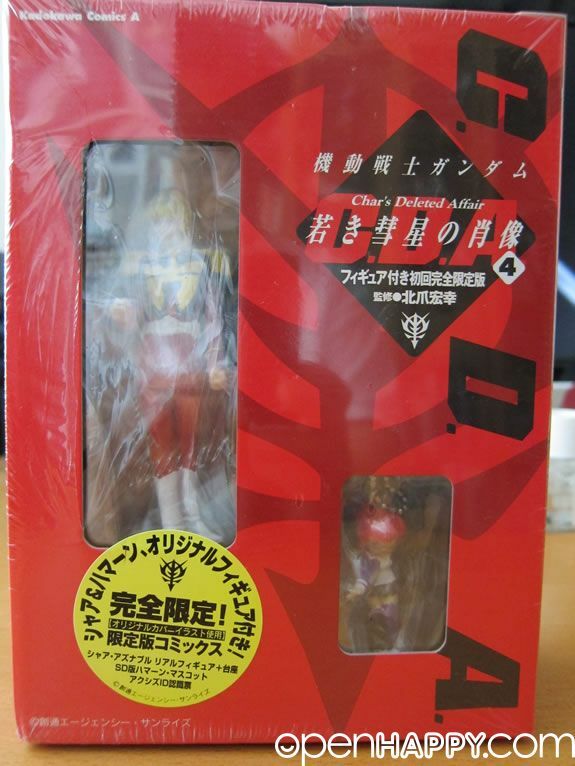 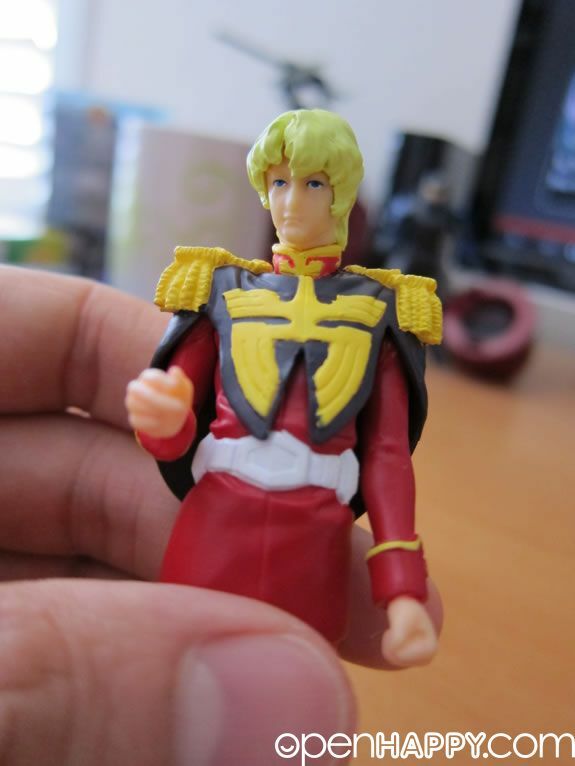 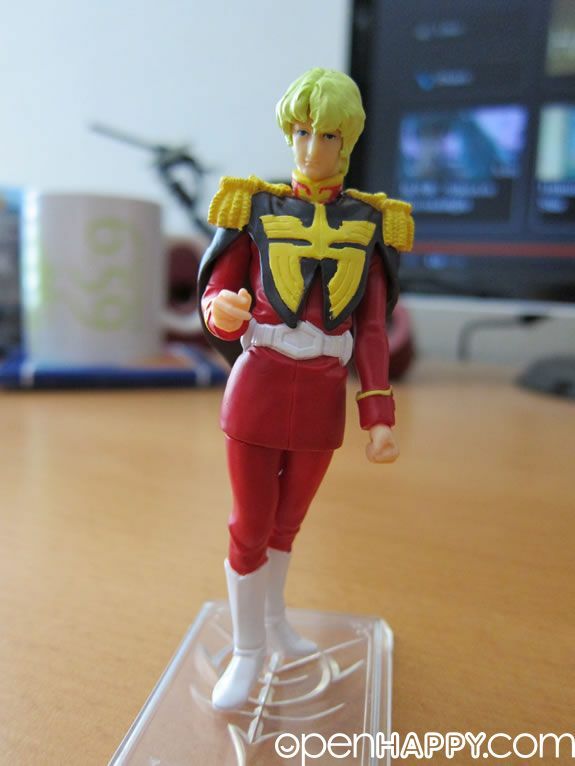 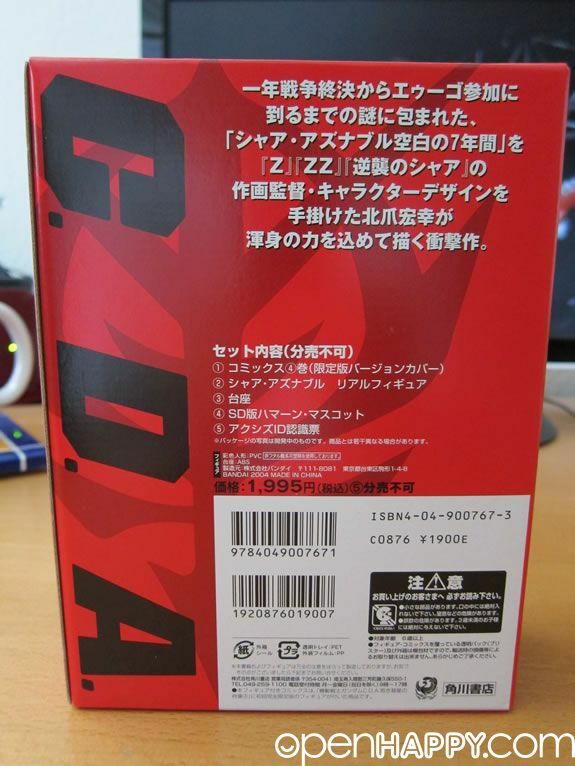 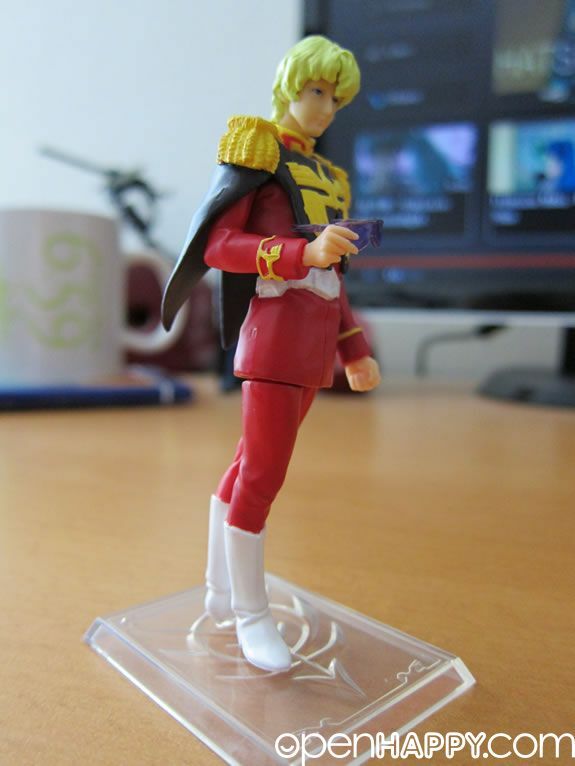 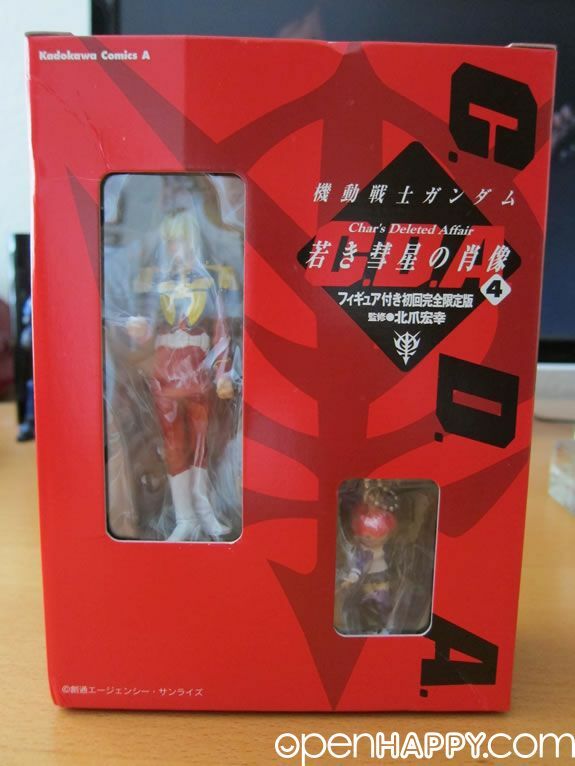 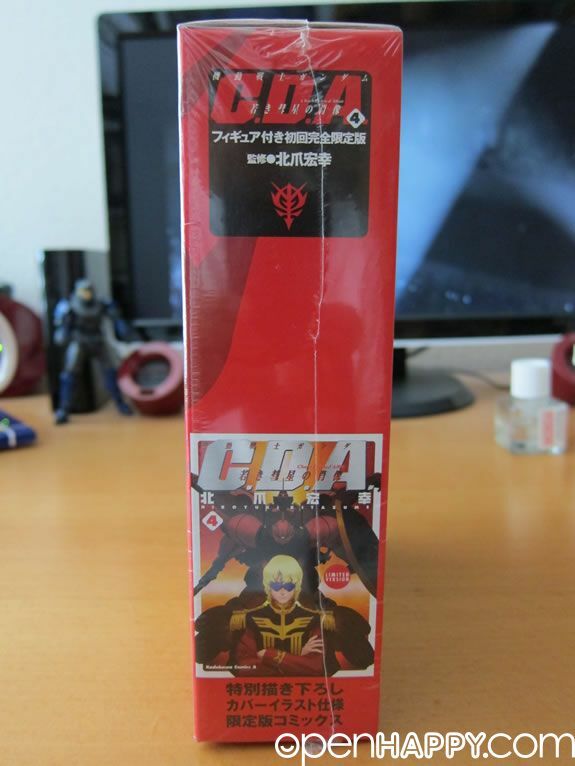 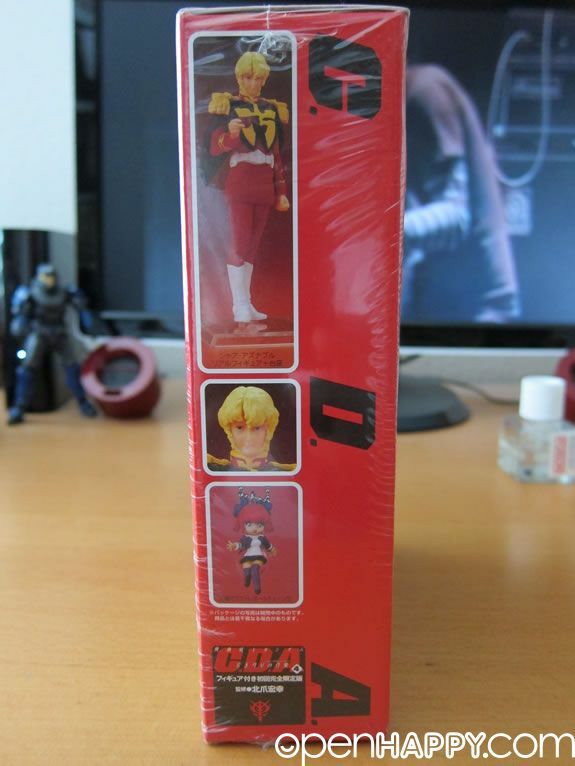 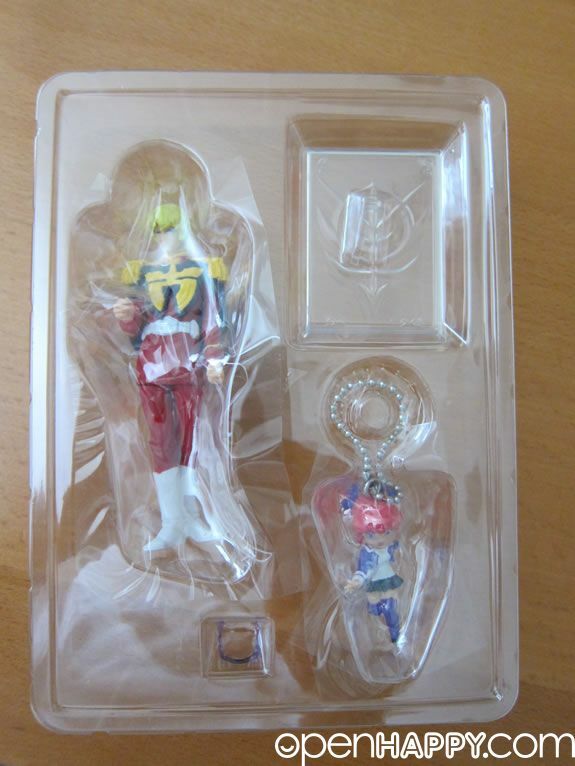 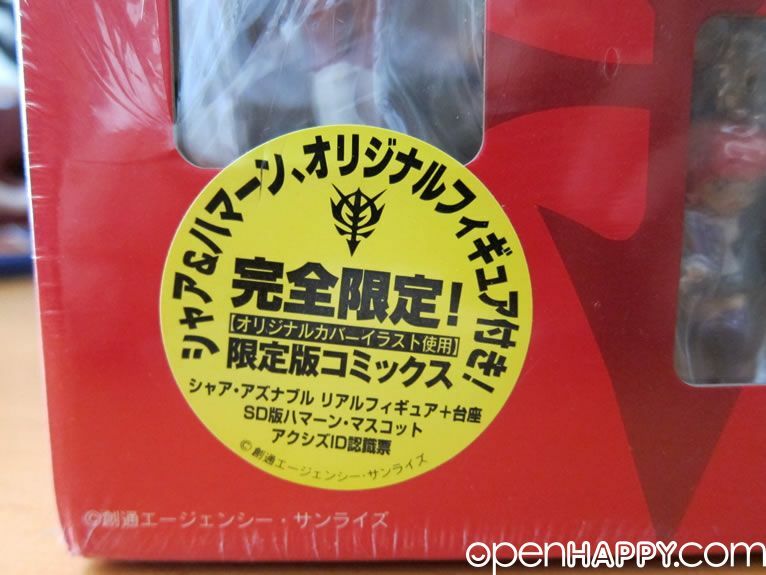 It is a limited edition of char. 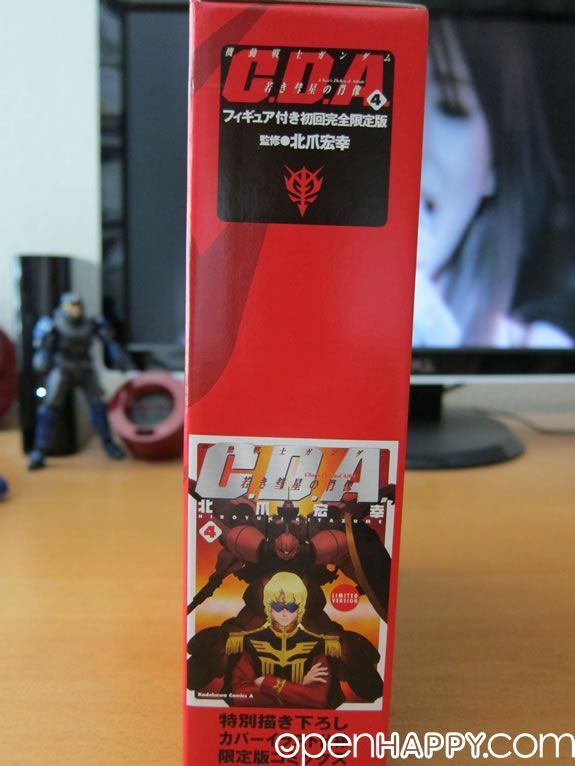 CDA is a very interesting side story in the UC time line. 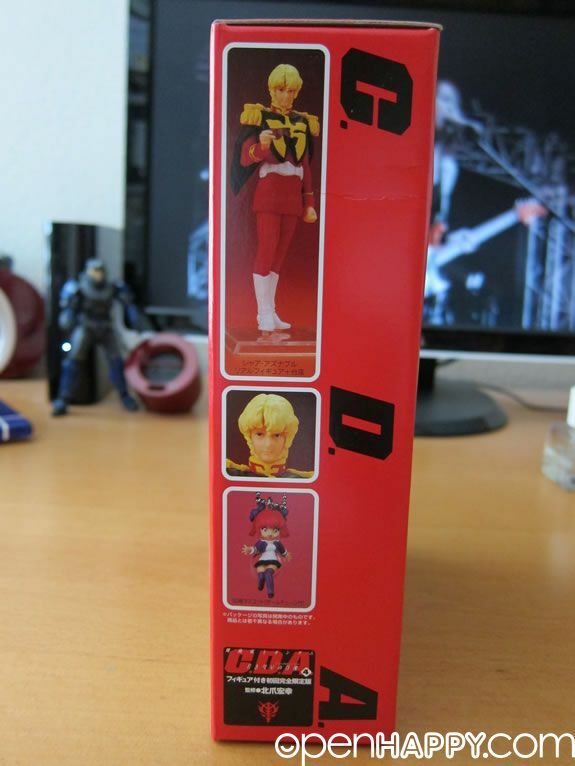 It basically fill in all the missing pieces between 0079 and Gundam Zeta. 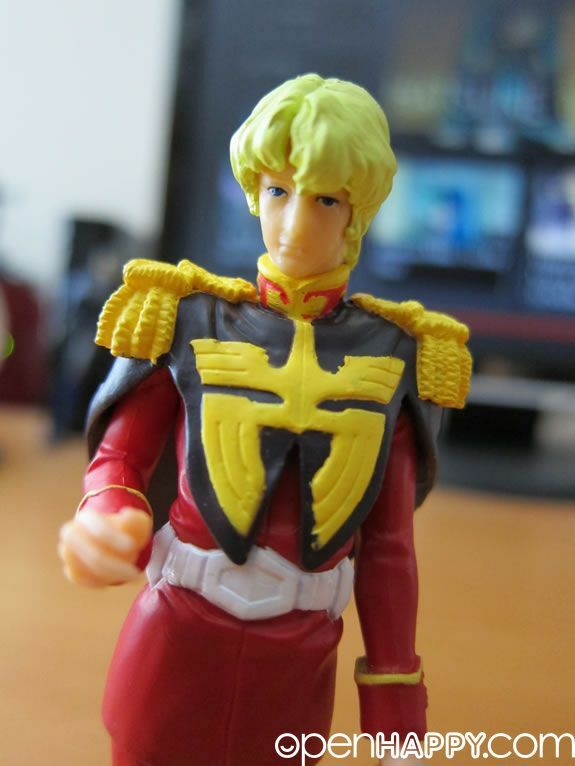 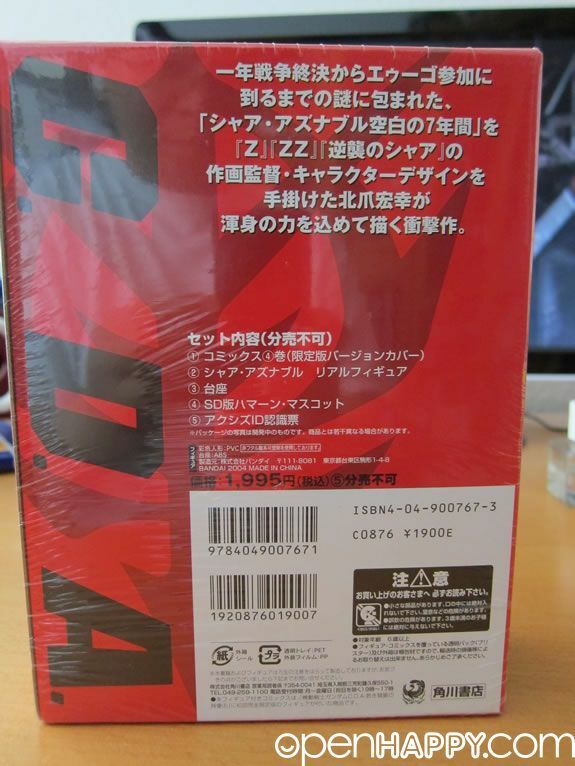 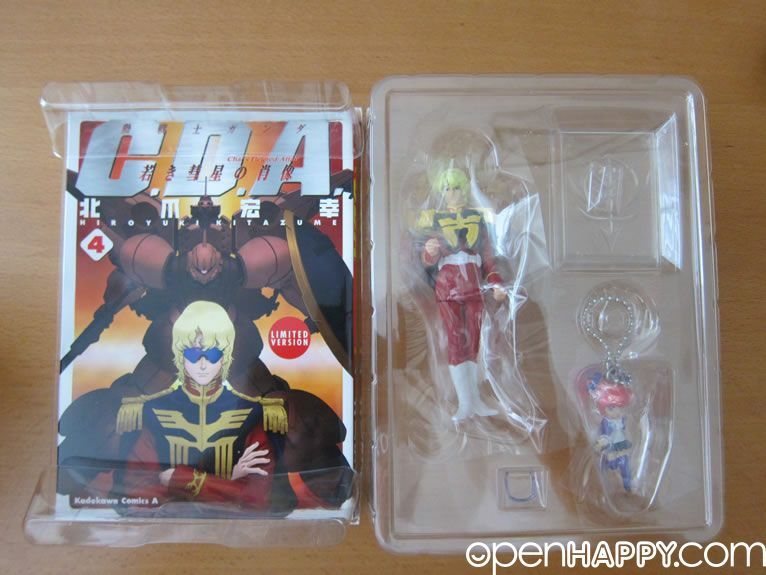 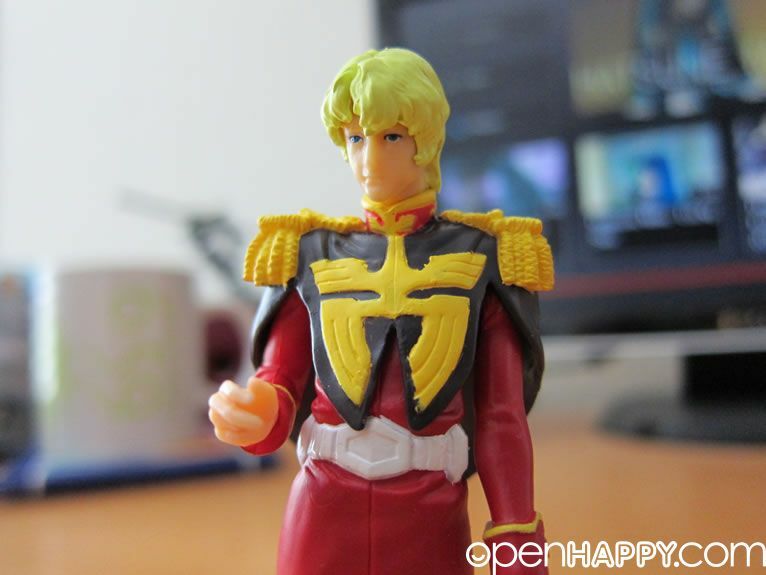 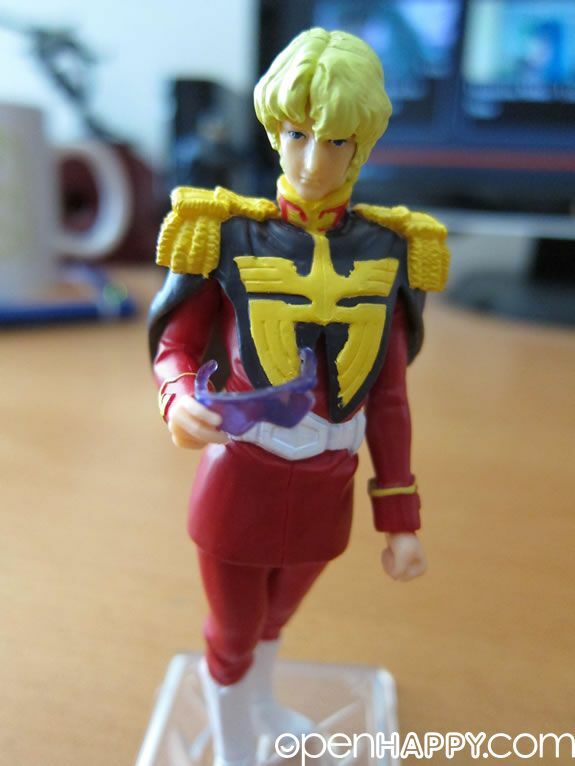 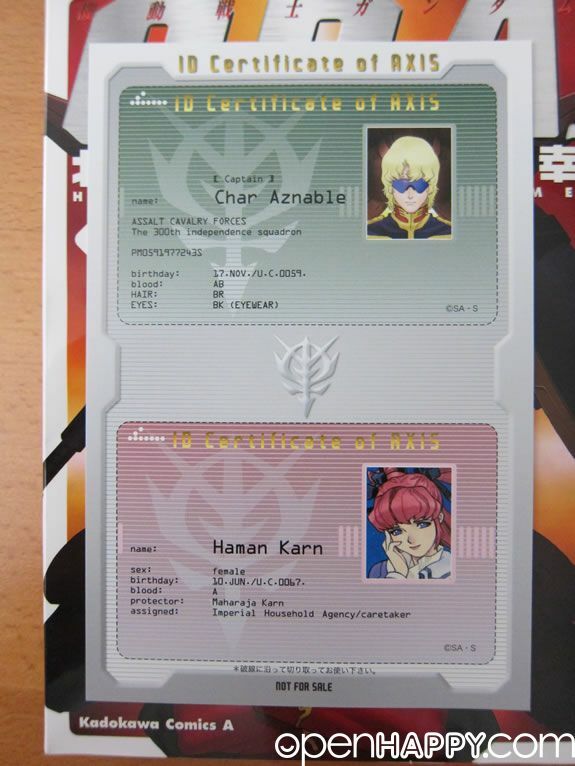 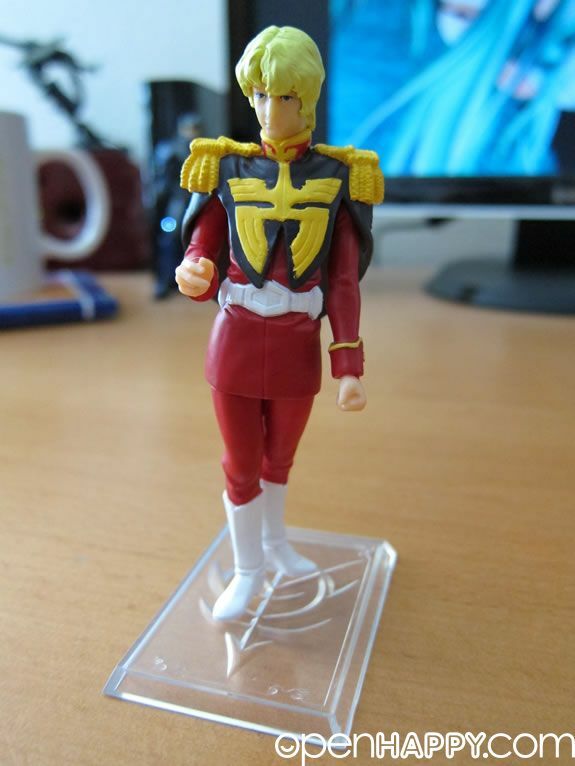 The story lines describe how char comes who he is in Gundam Zeta. 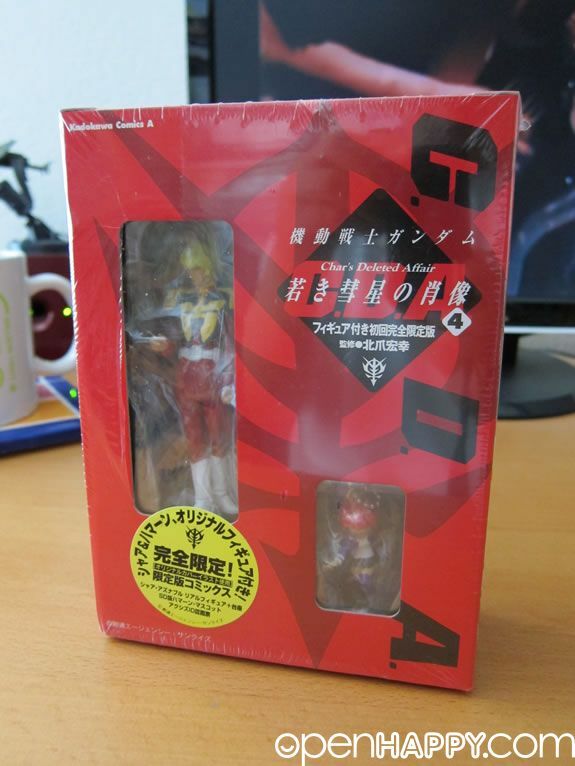 Yes, it is another one item I have for years before I finally open it up. 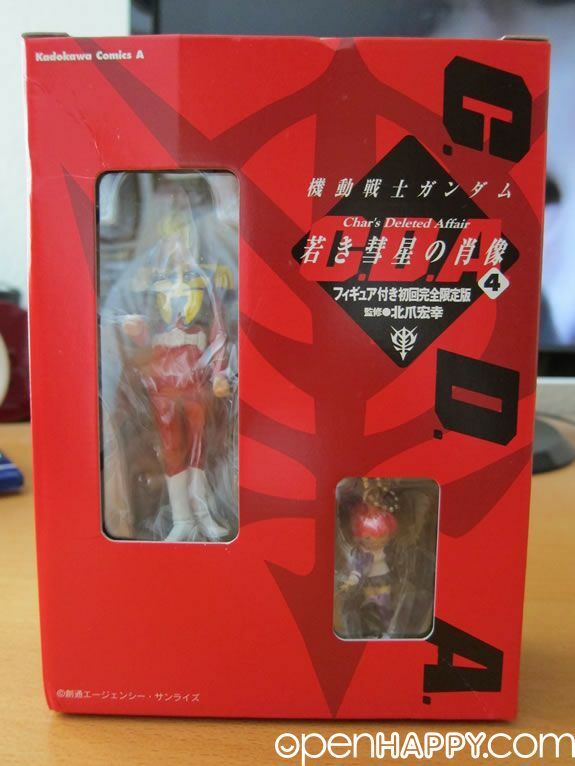 It comes with the manga of course. 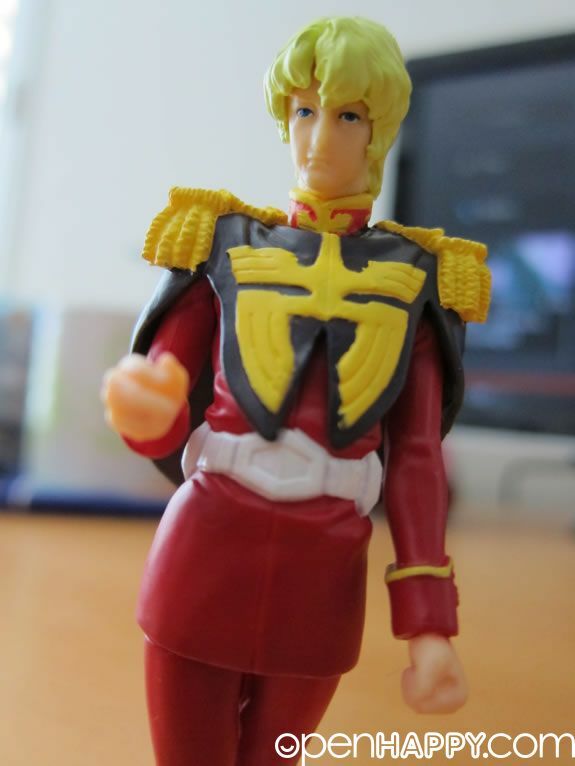 Mr Char without holding the glass. 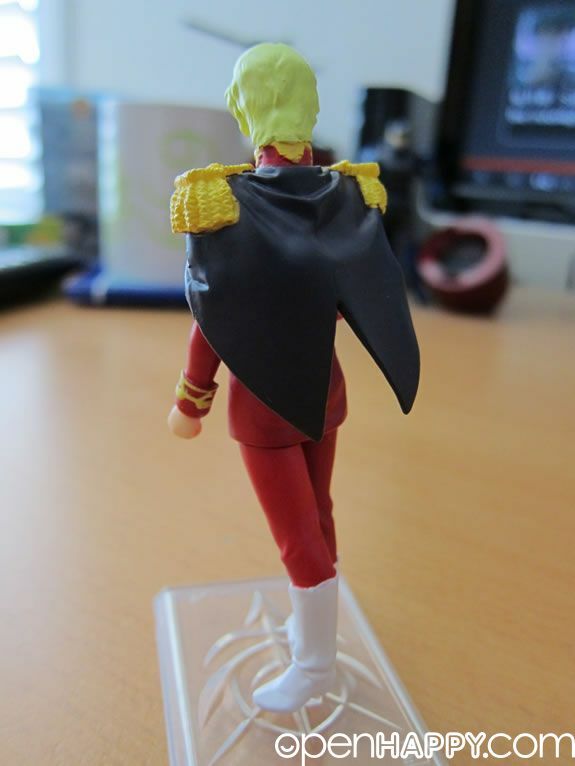 I am not sure why you have to show the under pants ... oh well. 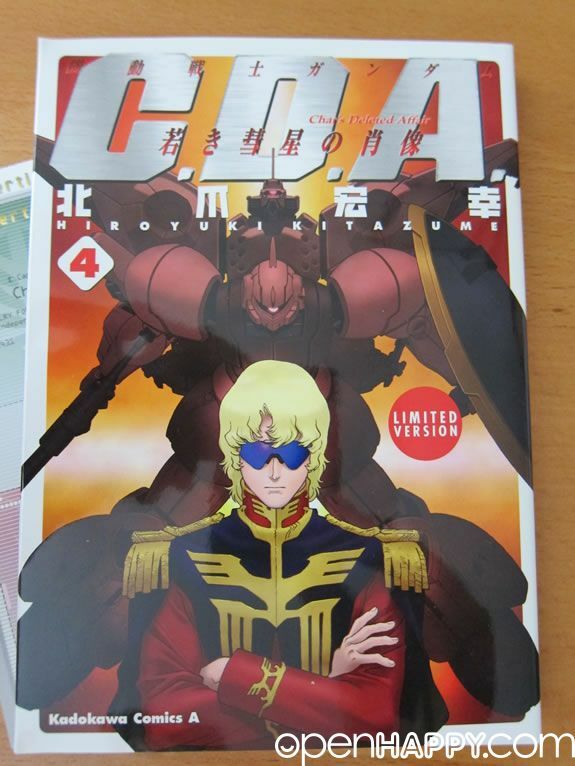 Finally, he is holding his cool sun glass.